If you are travelling to London and looking for an inviting and fresh accommodation alternative, check out Carlton Court’s lavish self-catering flats. Our well-furnished apartments located in Mayfair, London are the perfect short term lodging solution owing to the homely feeling that they exude and the low tariff rates. If you wish to extend your stay, we can make the necessary arrangements. Whether you are an individual exploring the city of London or a business person who is here for a commercial event, an important part of travel is the need to save money, wherever possible. Unlike a typical hotel, our short stay apartments in Mayfair offer services that provide full value for money. Our apartments come with fully functional kitchen, washing machine, dishwasher and more. From cooking to washing your clothes, staying at our flats will enable you to save on additional travel expenses. Unlike tiny hotel rooms, Carlton Court’s apartments feature separate living, sleeping and dining area. Our flats also come with a large walk-in closet where you can hang your clothes and feel like you have come home. The presence of a kitchen, LCD TV and all the required home furnishings help in the creation of a homely environment. Moreover, once you have rented our 1, 2 or 3 bedroom flat, we allow you to make use of the apartment as if it were your own. 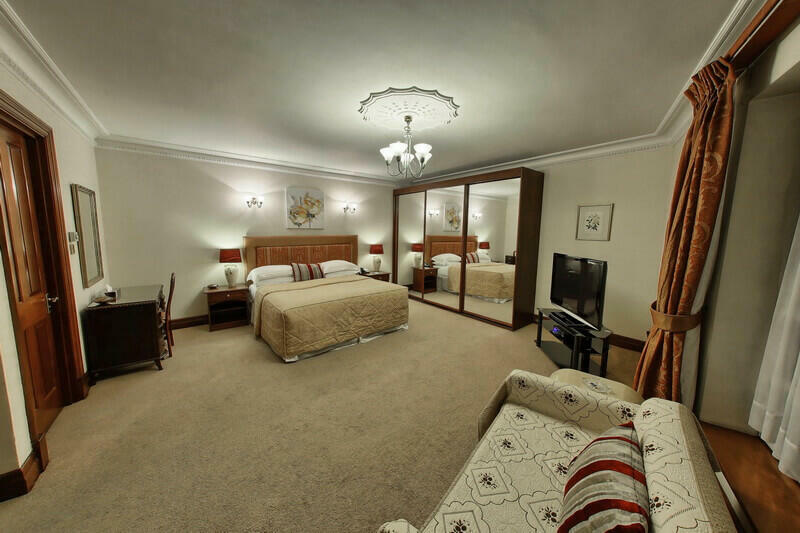 Our short stay serviced apartments are well-decorated and are managed on-site. You will find someone at the reception at all times to take care of your needs. Our housekeeping and concierge services will make sure that your holiday or business trip pans out as stress-free and smooth as you desired. For a convenient and cost-effective short stay in London, consider our serviced apartments. Rent our apartment to enjoy complimentary breakfast throughout your stay, along with other 5-star services. To know more, feel free to get in touch with us.